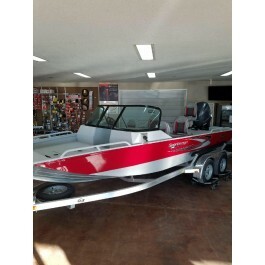 Any serious angler would be proud to own the Sportsman 200. 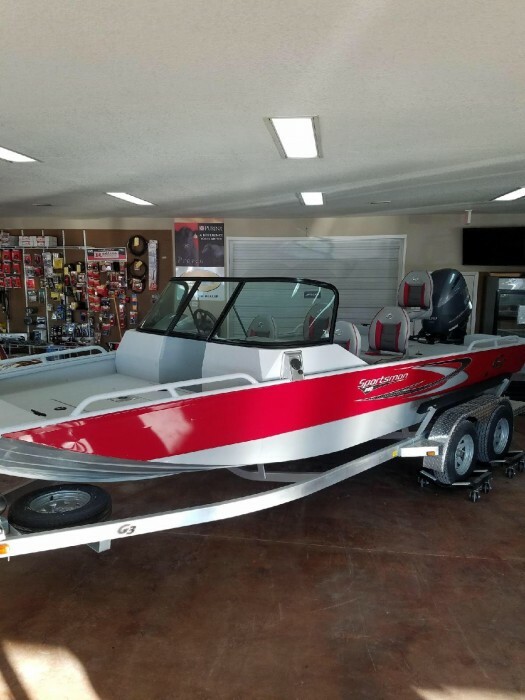 If you chase the dream of catching the larger species, from 100 lb catfish to monster stripers, this is the boat to help you achieve that dream. 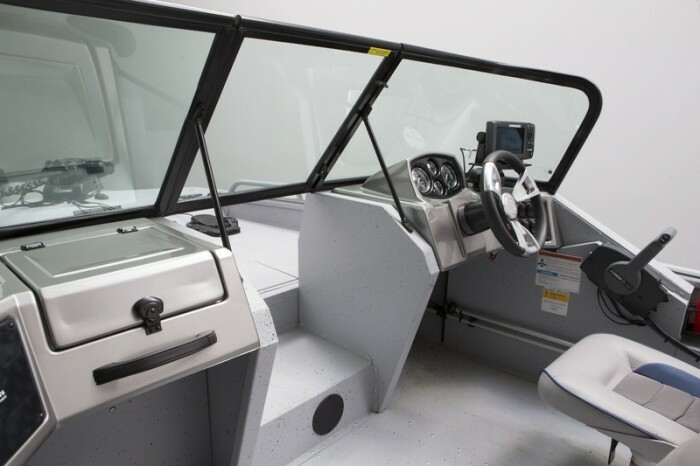 A 65 gallon livewell that is over 5' in length, a V-entry hull with 15 degree deadrise provides quick, dry runs. 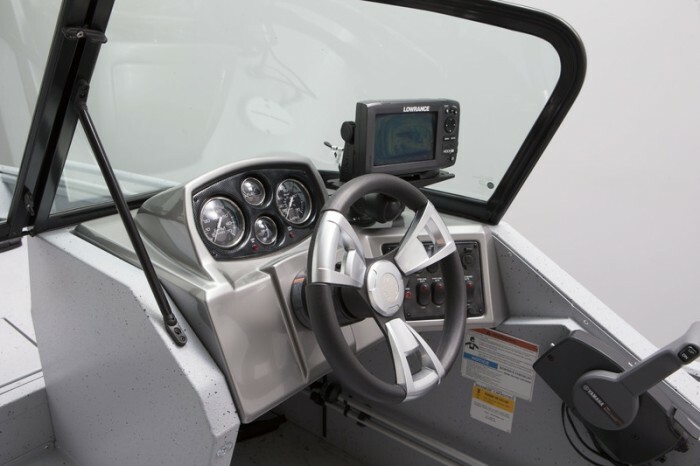 Along with plenty of storage, a heavy-duty .125 hull rated for 200 HP, and all of the performance and quality of G3 and Yamaha, the Sportsman 200 gives you the best multi-species features in one great package.